Enjoy this giant-sized version of our ever so popular Live Butterfly Garden. 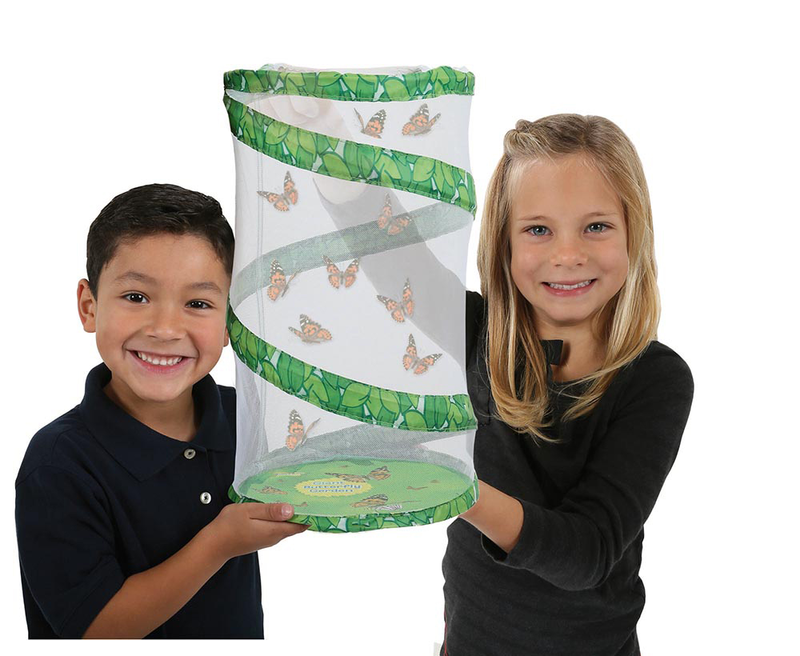 Observe the Butterfly Metamorphosis in your home or classroom! 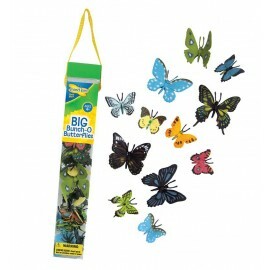 Enjoy this giant-sized version of our ever so popular Live Butterfly Garden. 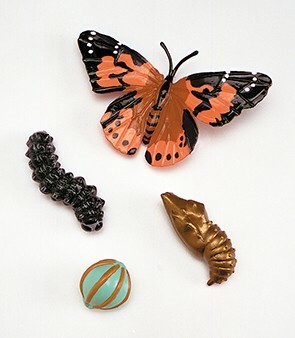 Children and adults alike will be transfixed by the transformation of caterpillars into beautiful Painted Lady Butterflies! 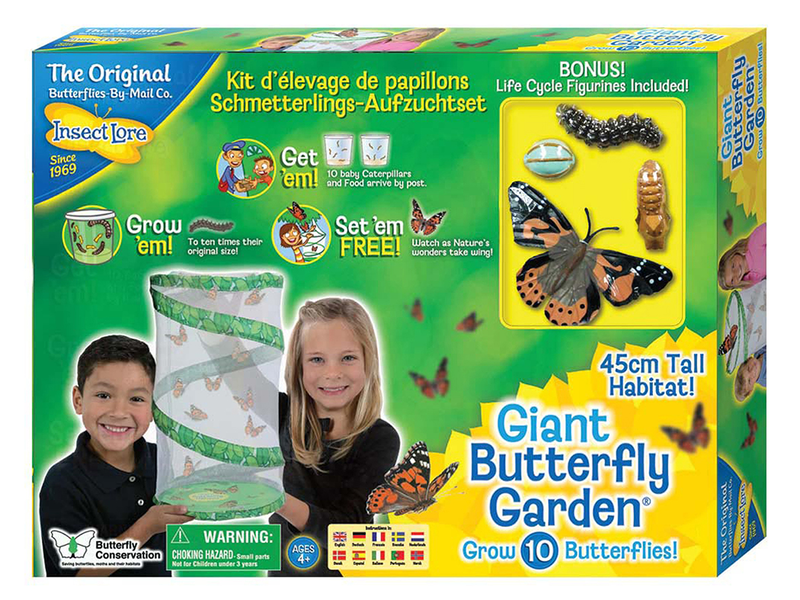 Watch the amazing changes, then release your adult butterflies into the wild! 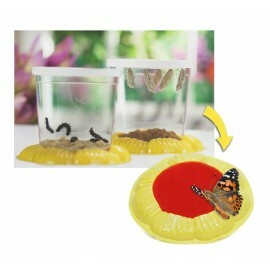 Includes a 45cm high, collapsible and reusable habitat and 6-10 LIVE caterpillars with food, or Voucher. 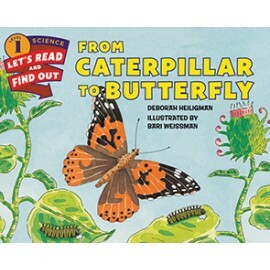 I bought this for our preschool and was very impressed with it, The young children have enjoyed being able to touch and feel the lifecycle stages that come with this kit and the caterpillars were a big hit, we currently are at the chrysalis stage with 2 emerging as Butterflies today, Really good learning experience for our 2-4 year olds.